9,23 € 9.23 tax incl. 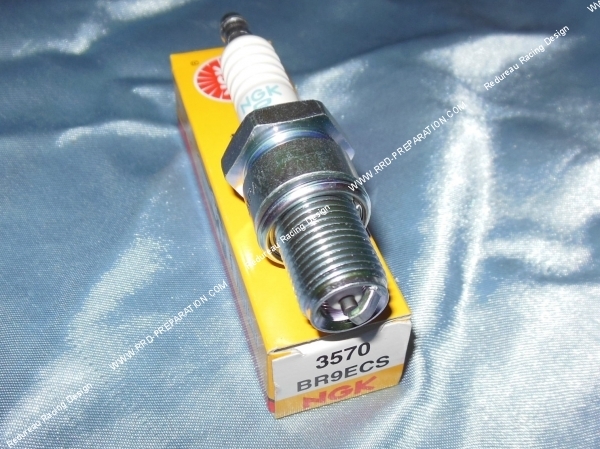 The BR9ECS candle in NGK is a very solid candle original type in long base. 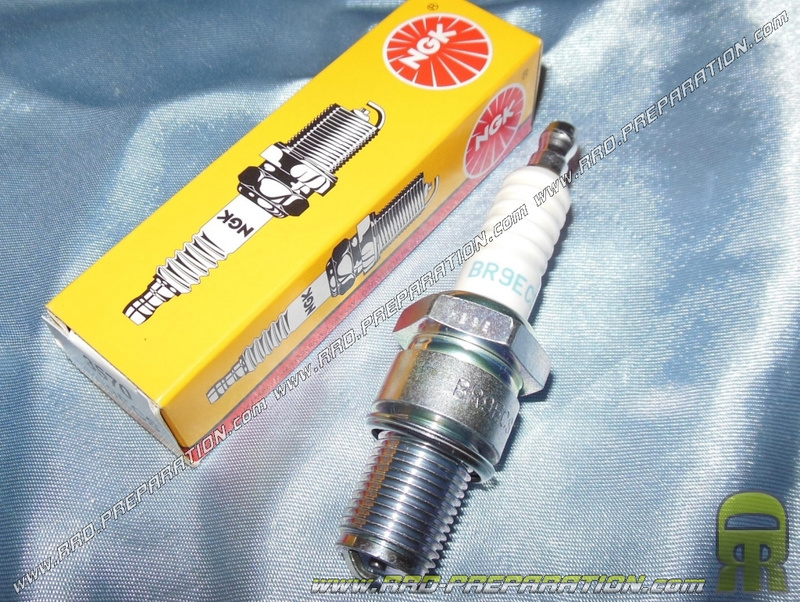 Use during your break and your adjustments, rather cold, it has the right temperature to make adjustments and grindings or rotate all the time your original engine or pushed. It is not made ​​for extreme performance but will resist has large kit without problems, unlike a standard B9, this one is equipped with a forward-type ground electrode and a resistance. We must accompany him with a resistive suppressor 5kΩ. Model with olive.